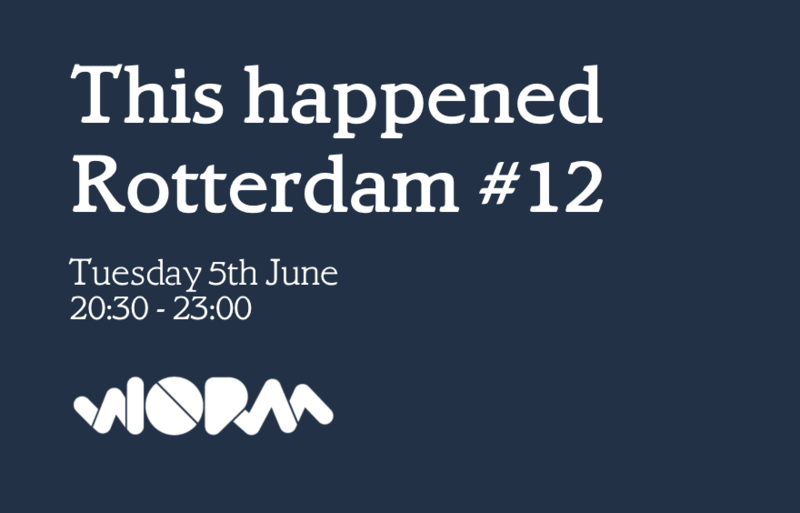 Join us for the first edition of This Happened by an all new organization team! 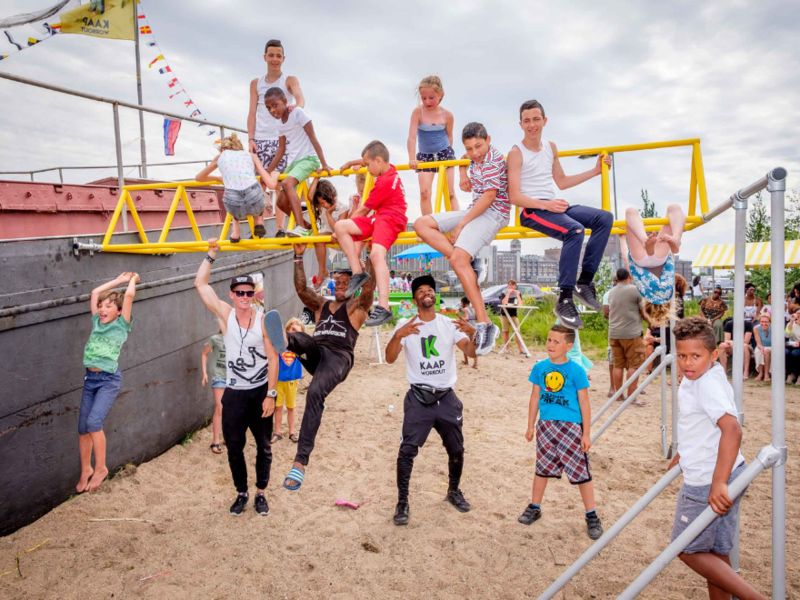 Click here to read more about the new people behind This Happened Rotterdam. In (western) factories there is a trend that fewer and fewer people work with more and more smart machines. Pieter Diepenmaat and his colleagues at Hoog+Diep were asked by one of the world largest beer producers to improve this collaboration with the help of smartwatches. Their final solution allows the operator to work with an extensive area filled with complex, noisy, often wet machines. It does so by letting the machines indicate when they need attention directly to the operator’s wrist. Pieter will share the story of how they combined research into the needs of the people at the brewery with the development of new technology and prototype-tested their way to a successful collaboration between man and machine. Ewout Nijman is a UX designer currently living and working in Rotterdam. He is an out of control guitar-fanatic as well. Seeing both as complementary passions that feed off each other, they became an integral part of his life. 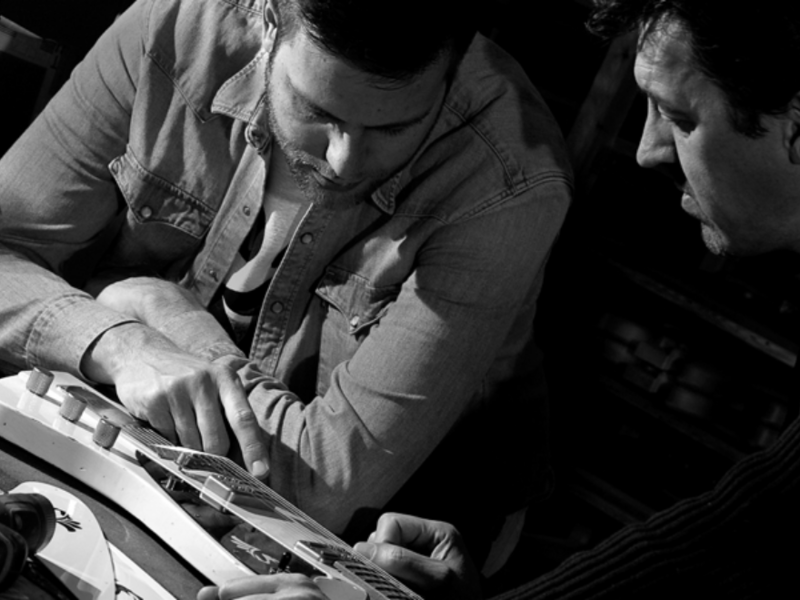 Around three years ago he teamed up with Sander de Gier(guitarmaker) to start Volt Electrics, a new brand of electric guitars that takes classic guitar designs to a whole new level. Volt’s first model is a tribute to one of the greatest rock ‘n roll guitars ever. The guitar is a new interpretation of a backwards design from the sixties where Sander and Ewout challenged each other to rethink each and every detail. Lizzy Bakker works on content strategy and development for NorthernLight. 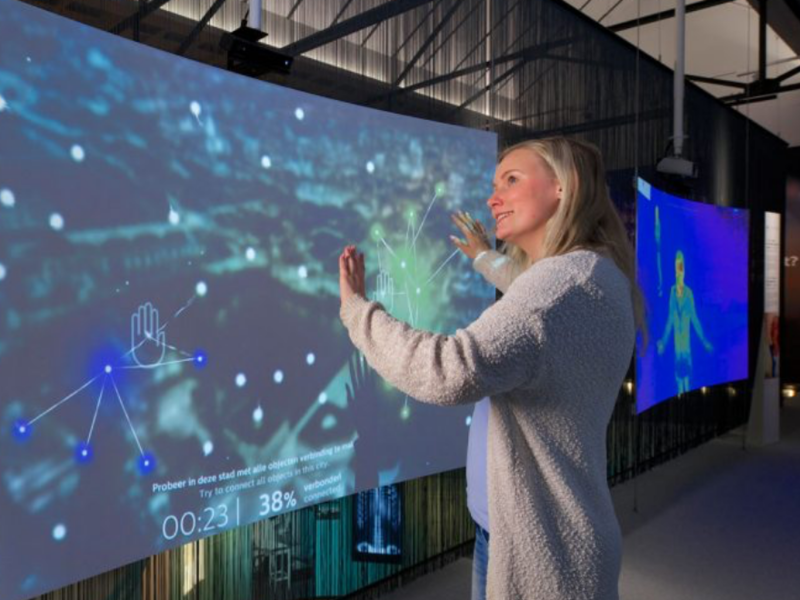 The Amsterdam-based company uses digital technologies to conceive, design, build and install exhibitions for museums and science centres, creating environments where learning, discovery and entertainment go hand in hand. An exhibition is always designed for its future users – the visitors. To make sure designs will be effective for the targeted audience, why not include them in the design process through formative evaluation? Because of the obvious limitations in time, money, and existing working methods, evaluating ideas is a part of the design process that is easily omitted. That’s a real shame, because testing methods can be more effortless than we think. Lizzy will share and discuss her experiences and approaches from three exhibitions (Phillips Museum of Innovation, Museum Volkenkunde and Vilvite Science Centre) in design evaluation to get insight in easy to incorporate testing methods.